We made some creative crafts this past month. As the theme was machines we decided to use a machine for our craft! 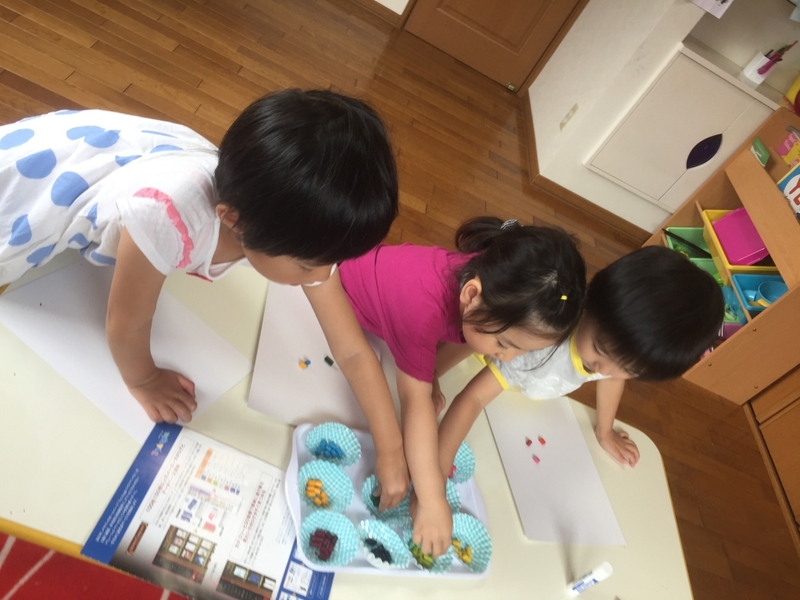 First we got lots of little pieces of crayon, and glued them onto a strong piece of paper. Then we got out machine out to finish our art projects. What did we use? That's right! 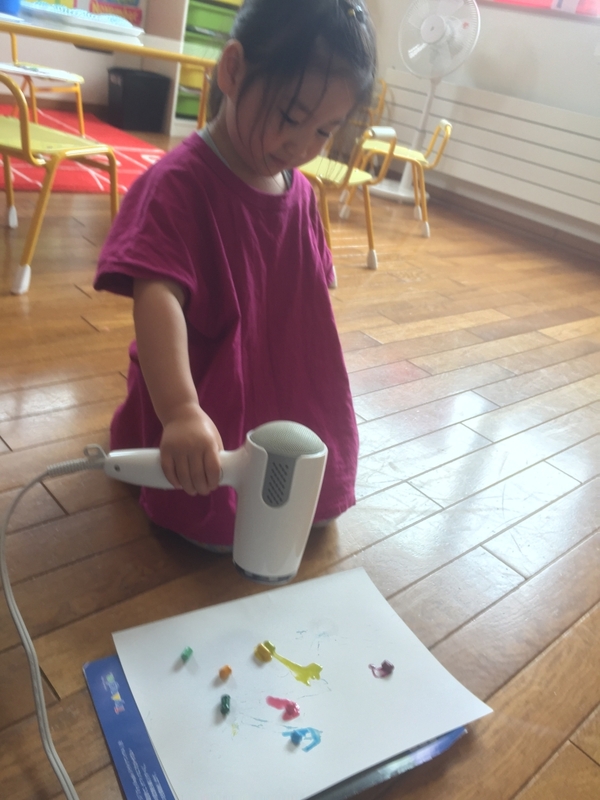 A hair dryer! 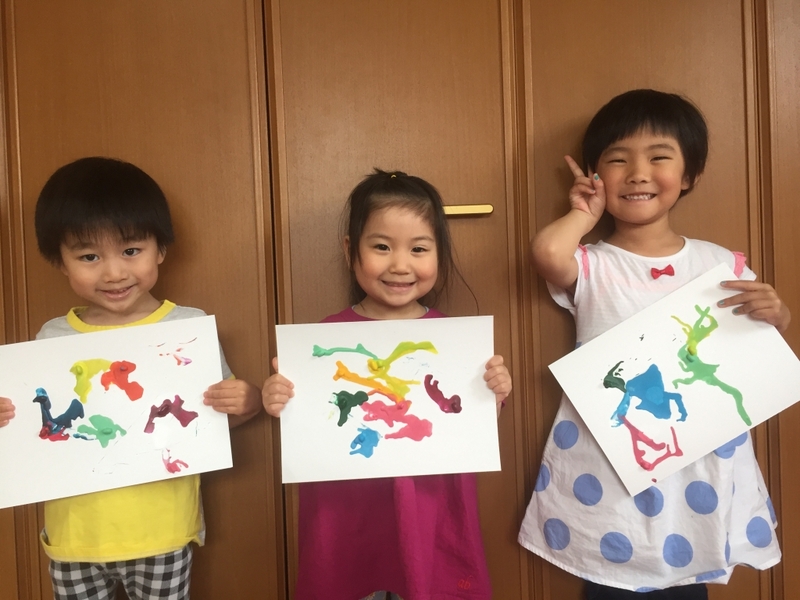 With the hair dryer we melted the wax onto the paper to make beautiful splatter art! 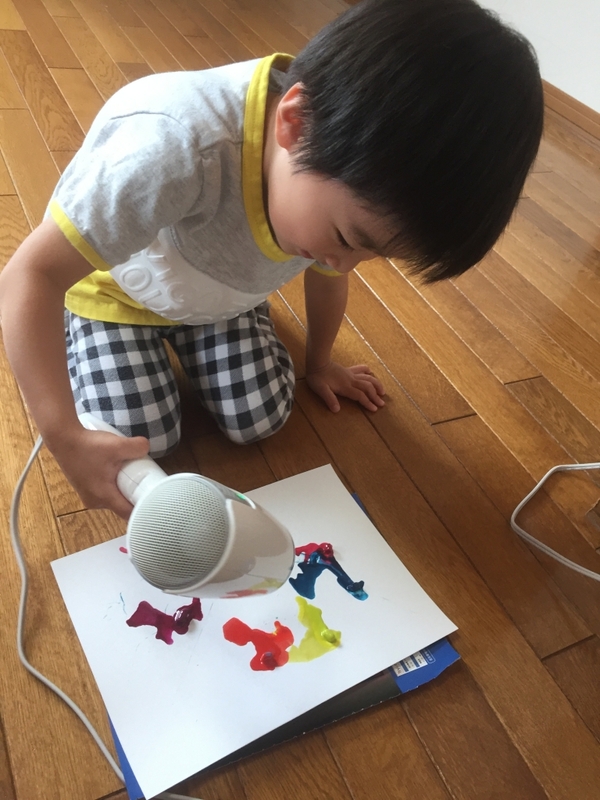 It took a few minutes to melt the crayons, and made us hot, but we had a lot of fun watching how the wax melted then blew around the paper from the power of the hair dryer. Don't you think they turned out well? 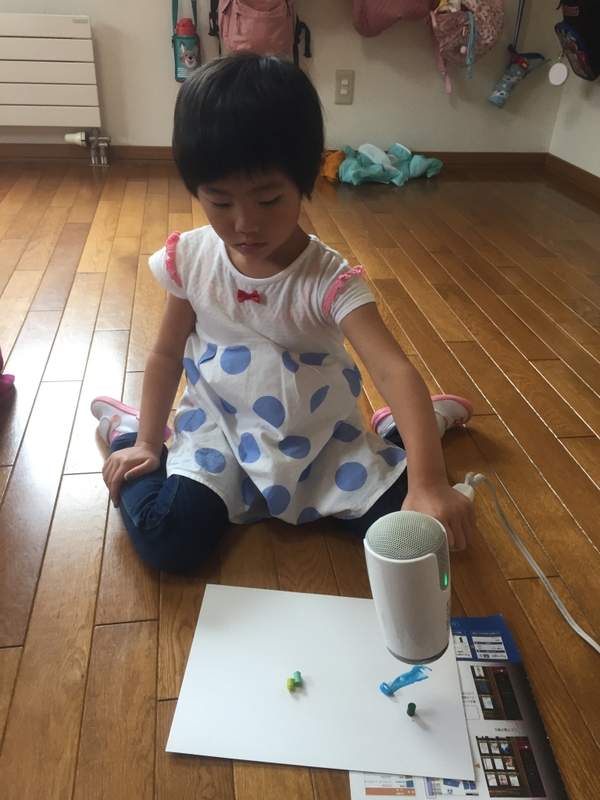 We got to learn more how machines work, and make beautiful art!